Zin had a long career in the radio broadcasting industry. In 2002, he was the promotions coordinator for the Doug Banks Show on POWER 95.7 FM. There, he developed outreach activities to publicize the station, managed promotions volunteers and interns and hosted community events. In 2003, Zin and Matt Sonzala launched a hip-hop show titled, Damage Control on KPFT 90.1 FM. 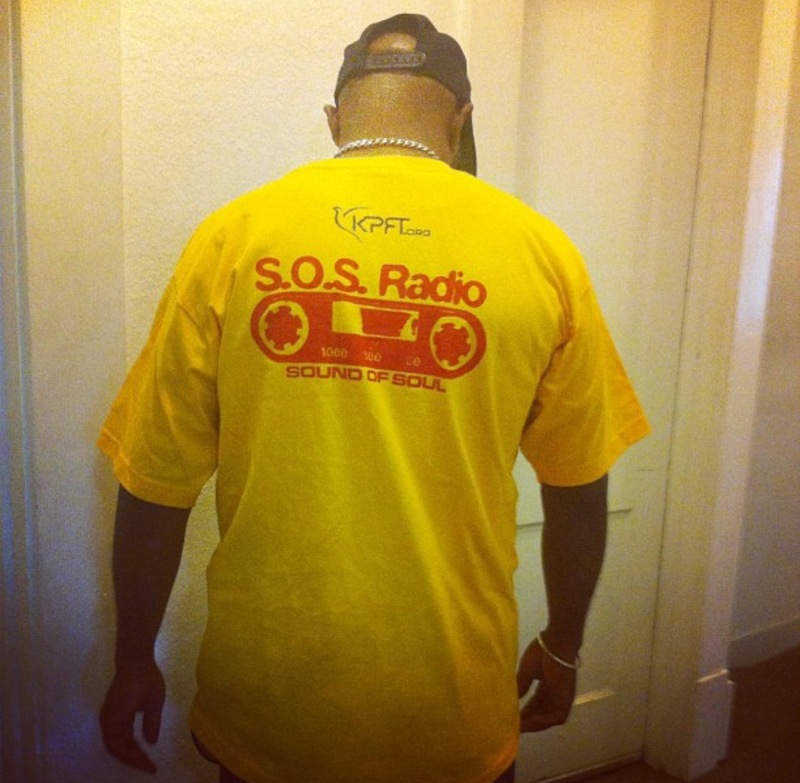 In 2005, ZIN obtained a solo show on KPFT, titled S.O.S Radio which showcased hip-hop and soul music and featured socially conscious commentary. 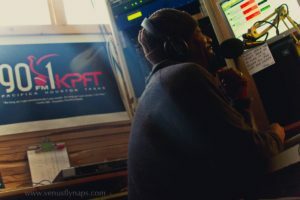 After many years on KPFT, Zin decided to turn a dream into a reality and launch his own 24/7 Internet radio station, All Real Radio in 2014.